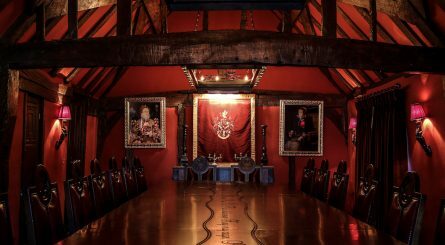 In addition to the global destination of London, the region also comprises some of the richest, most glorious counties in the UK – from Dorset, Hampshire, Sussex and Kent to Surrey and Berkshire, Oxfordshire and Buckinghamshire to the north and even the Isle of Wight. 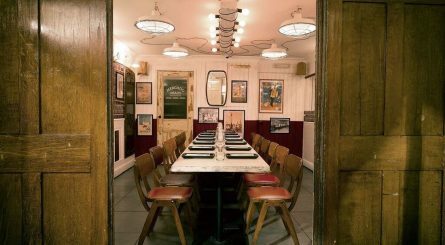 The Capital offers an internationally renowned mix of tourist attractions, from Buckingham Palace to shopping in Oxford Street, museums, The London Eye, Madam Tussauds, The Shard and much more. 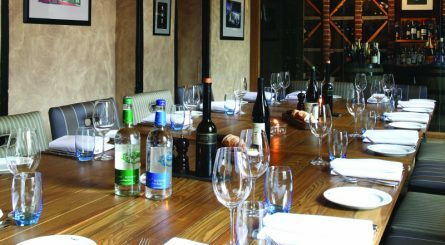 The wider counties are just as packed with tourist attractions and fabulous towns which boast an incredible range of restaurants and dining options from Michelin starred destinations such as Bray, to gastro pubs by the River Thames in Henley. 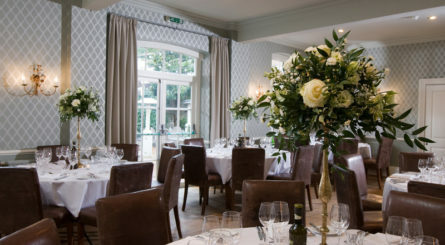 There are also the stunning woodland options in The New Forest, the beachy-delights of the south coast from Brighton and Bournemouth to Poole and Lymington as well as the lower Cotswolds, with its picturesque chocolate box villages and the iconic university town of Oxford – all of which offer a wide variety of destination eateries, many of which have private rooms. 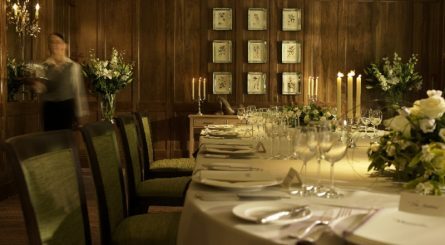 La Belle Epoque private dining room at Raymond Blanc’s legendary Le Manoir aux Quat’Saisons in Oxfordshire can cater for up to 50 seated guests. 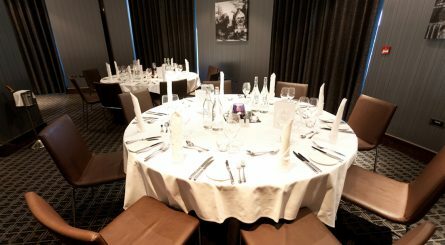 Built on the world famous racetrack, Brooklands Hotel has two private dining rooms each seating up to 55 guests as well as The Brooklands Suite which seats up to 132 guests for larger events. 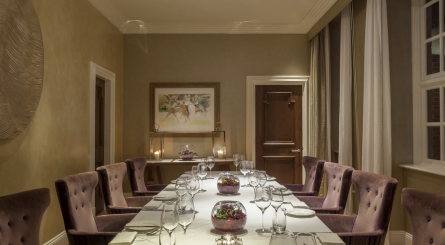 The Roseate Reading is a boutique hotel in Reading with four events spaces for private dining events for 14 – 100 seated guests or standing receptions of up to 150 standing guests. 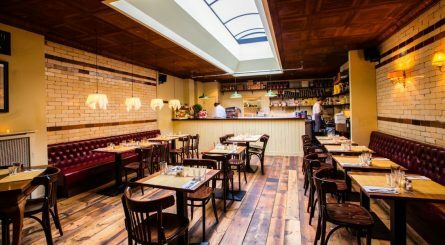 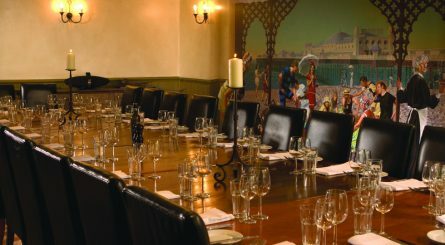 The private dining rooms at Heston Blumenthal’s acclaimed Hinds Head in Bray can seat between 8 – 50 guests. 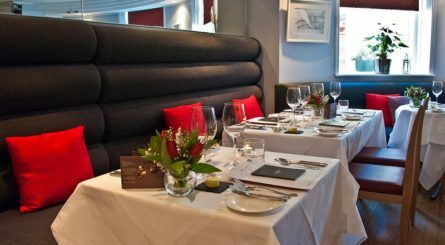 Malmaison in Reading has two private dining rooms catering for up to 24 seated guests. 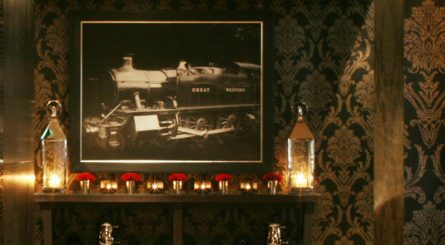 The Ruinart private dining room at Winchester’s Hotel du Vin & Bistro accommodates up to 48 seated guests or up to 70 for standing receptions. 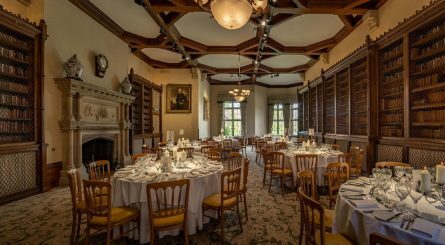 The Elvetham is a grand Victorian country house, surrounded by Hampshire countryside with three private dining rooms able to accommodate between up to 50 and 120 seated guests for private dining events and 120 – 200 for standing receptions.